Harry Skelton, the only rider within 26 winners of reigning champion jockey Richard Johnson, has written off his chances of mounting a serious challenge. But here is something that might shock you. All 74 of his winners this season – a number that puts him just 11 behind Johnson – have been supplied by his brother, trainers' championship leader Dan Skelton. He is yet to ride a winner for anyone else, and yet is the only one within touching distance of the champ. He has had just 16 outside rides; Johnson has ridden a winner for 31 different yards and ridden unsuccessfully for another 45. So the scope is there – with even a fraction of that outside support Skelton could already be out of sight. If he had ridden every one of his brother's winners this season he would be just three adrift. So can he mount a challenge for the title? Skelton said: "I'm not that far behind Dickie but in all honesty I have no chance of catching him, just through simple numbers. I'd say my chance is between slim and none really." Explaining why he rides so little for outside yards, he added: "I don't get that many outside rides, but I don't ride out anywhere else. "I spend every day at home to make sure I am as prepared as possible to ride our horses – it's a family-run operation and that's where my commitment lies. 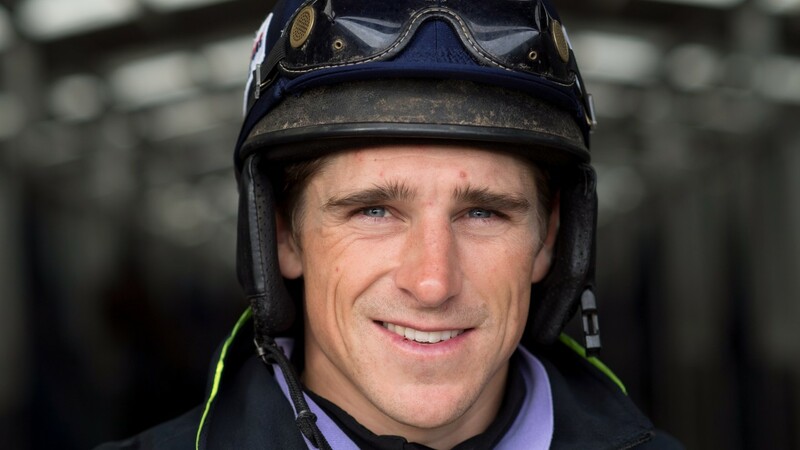 "The owners put their faith in me and I'm there every day at home to make sure I can do the best to support them and Dan, but of course I'd love to get more outside rides. "I'd love to be in a position to go for it [the title] one day, it certainly won't not happen through a lack of trying, but this year I don't really have a chance. 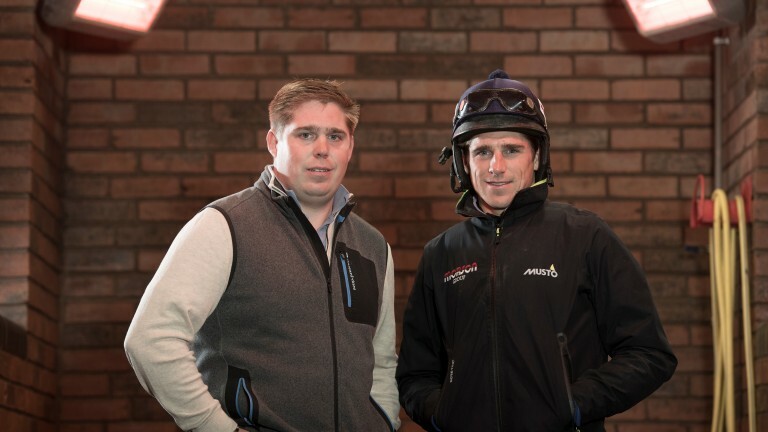 Luckily our horses are absolutely flying and long may it continue."